The UrbanWire is giving 5 pairs of preview tickets to catch Truth or Dare! The game is real. Wherever you go, whatever you do, it will find you. 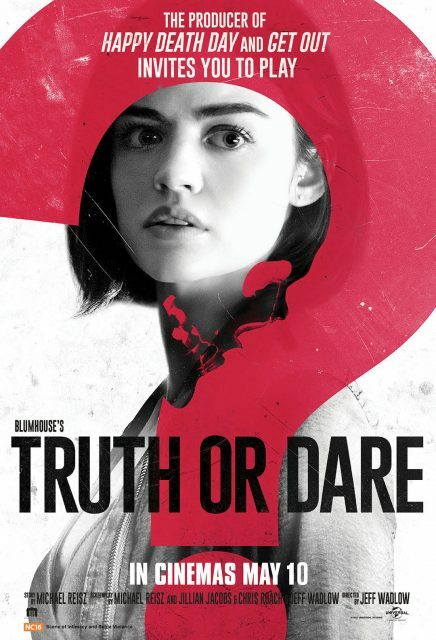 Stand a chance to win preview tickets to supernatural thriller Truth or Dare, from the producers of Happy Death Day, Split and Get Out. Fill in the blank to the following sentence in the comment section of our webpage. This contest will run from 4 May to 6 May. Win tickets to catch Biutiful in cinemas!